Integrating the fields of occupational safety, industrial hygiene, and ergonomics, this text enables readers to anticipate industry hazards and implement tested and proven strategies to avoid, whenever possible, or minimize the harm and damages. The author′s innovative systematic approach organizes the thousands of hazard control measures in use today into nine fundamental risk–reduction strategies. Throughout Parts IV and V, the author explains how current OSH practices fit within the nine risk–reduction strategies set forth in Part III. End–of–chapter exercises in all chapters help readers apply their newfound skills and knowledge to solving common OSH challenges. 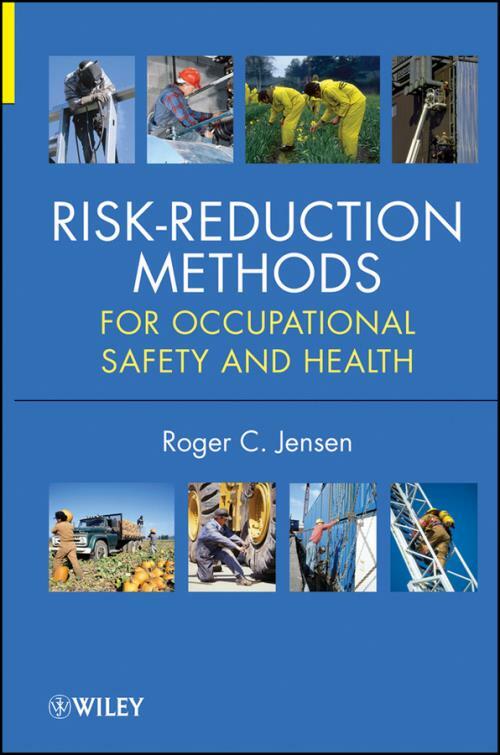 With its unique systematic approach, Risk–Reduction Methods for Occupational Safety and Health is not only recommended as a textbook for OSH students, but also as a reference for OSH professionals around the world, providing them with a new, more streamlined approach to their work.